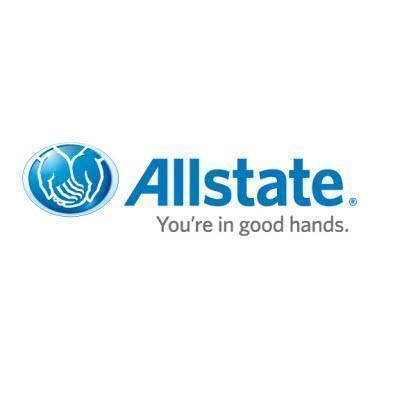 I have had the pleasure of representing Allstate as an agent since 1992 when I took over the agency from my father-in-law, Jimmy Sapp, who originally opened it in 1964. My agency’s goal is simple – help educate customers about insurance and present them with options that fit their insurance needs. We accomplish this through genuine interactions and by building strong relationships with valued customers. In addition, we value the community and the importance of helping others. One of the reasons I believe in Allstate is our strong commitment to giving back. Currently, I am a supporting member of the Averitt Center for the Arts, a former member of the Statesboro Service League, and a volunteer with Safe Haven and A Day for Southern. Furthermore, I am an avid athletic booster for our local schools and a supporter of the Purple Purse Foundation. Outside of the agency and volunteering, I also enjoy spending time outdoors specifically along beachfronts and in botanical gardens. I also enjoy live music especially rock from the 70’s and 80’s. In summary, helping people is the main reason I got into insurance. It’s very rewarding to help families protect the things that are significant to them – family, car, home, motorcycle, life, retirement and more. Call or stop by my office today and together we’ll help put you in Good Hands.